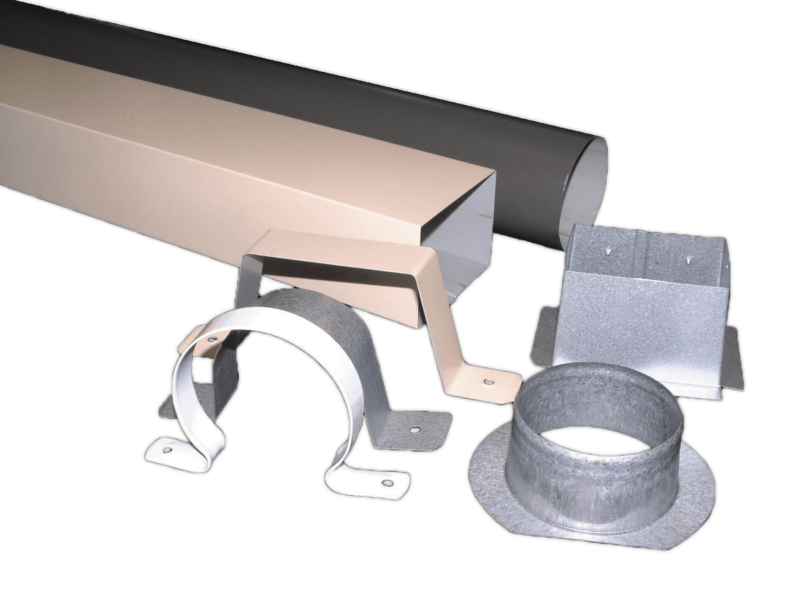 Downpipes are part of our co-ordinated range of accessories and are available in COLORBOND® and ZINCALUME® steels. 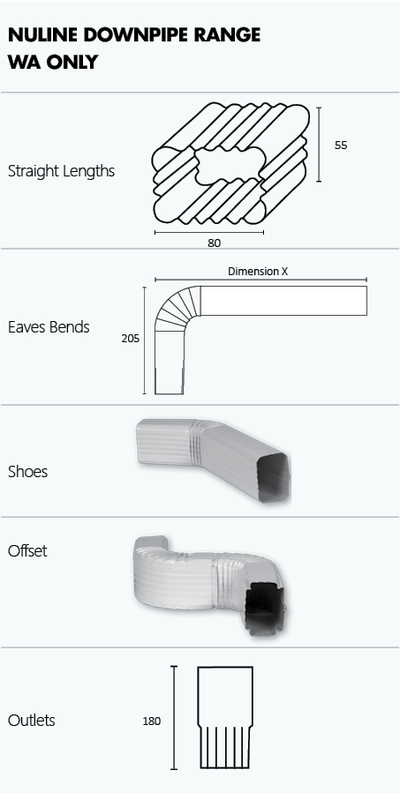 Metroll provide all the accessories required for installation of downpipes including outlets, clips and gutter guard. Check with your local branch for availability and lead times. Nuline Range - Limited colours available. 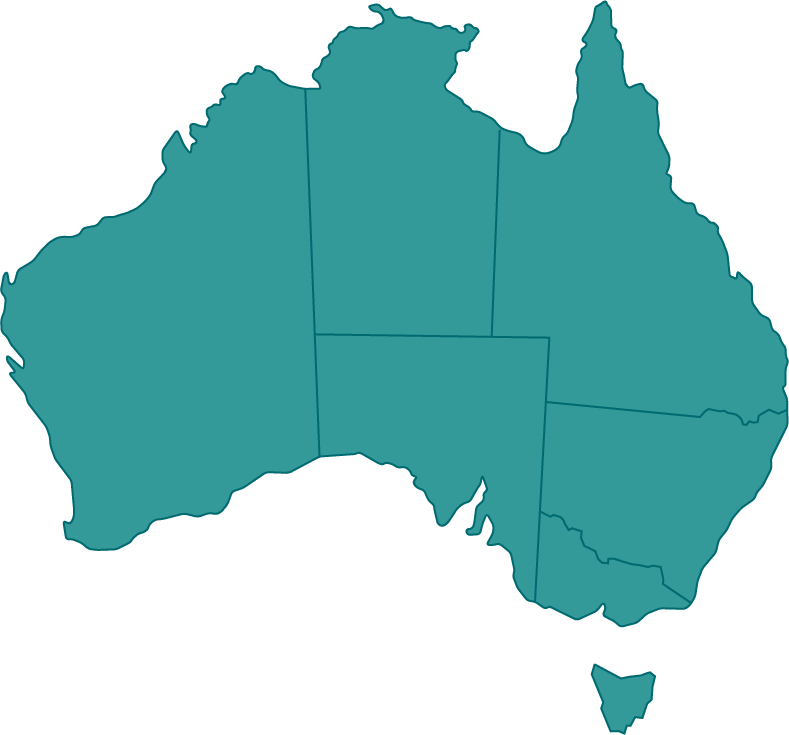 Please enquire with Metroll Perth.